Ever run out the door and realize you forgot to eat breakfast? So you grab a granola bar only to find your stomach growling loudly an hour later. Guilty hand raised here. Or perhaps your kids are sick of cold cereal every morning, oh wait maybe that’s me. 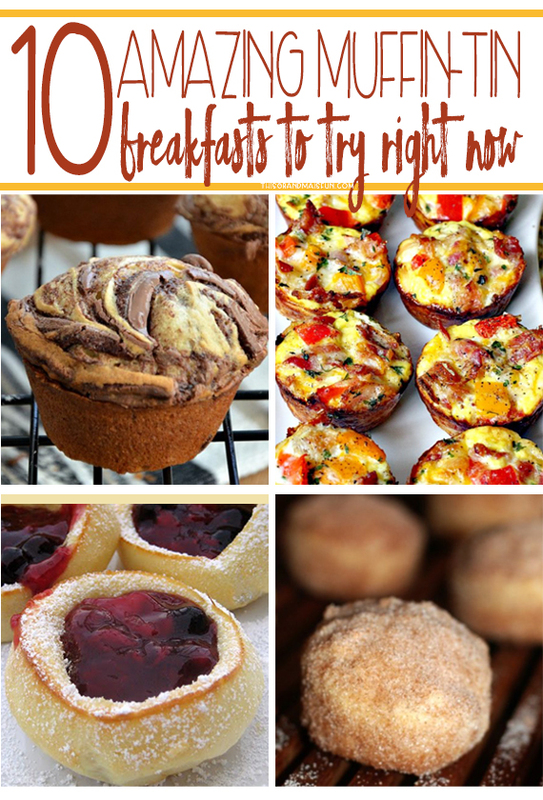 Well, no longer will you have to eat a soggy bowl of cereal with these 10 Amazing Muffin-Tin Breakfasts To Try Right Now. You can whip many of these up the night before so you are set to go in the morning! Just pour. Stick in the oven. Set the timer. Get ready for the day. Ding! Hot breakfast ready to go! So shall we take a gander? Let’s eat!